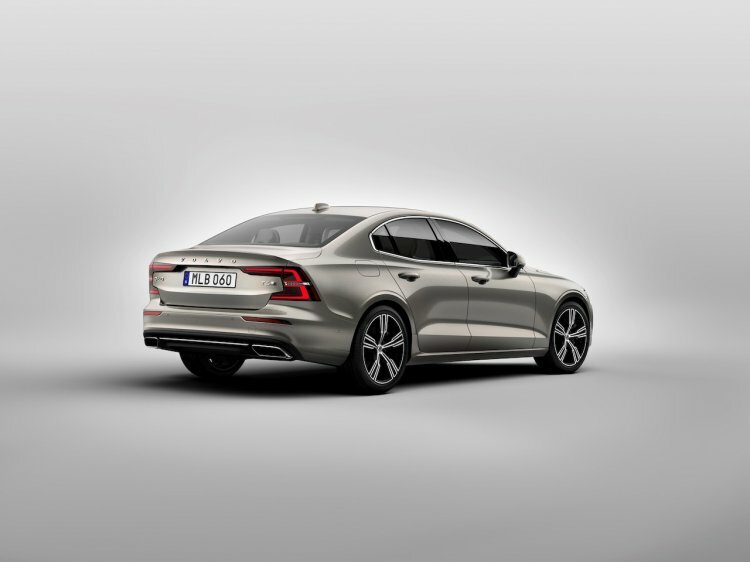 The third generation Volvo S60 will take longer than usual for an all-new Volvo model to reach to the Indian market. IAB understands that the launch will take place in only 2020. 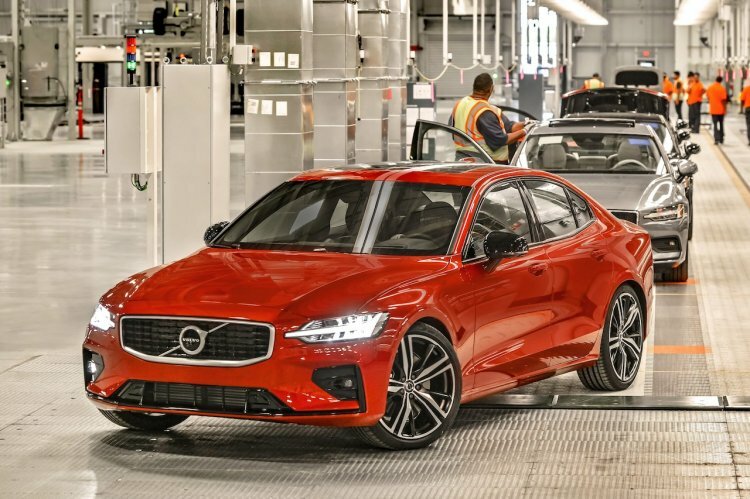 The third generation Volvo S60 is manufactured at the Charleston plant in the USA, not at the Torslanda plant in Sweden from where we receive the old model. Volvo typically brings all-new models to India within about 6 months after the global launch, but in the case of the all-new S60, it’s not possible. The reason for the delay is that while the second generation model was imported from the Torslanda plant in Sweden, the third generation model will come from the newly built Charleston plant in the USA, the inauguration of which coincided with the car’s debut (20 June 2018). The main factor deterring the launch is the poor INR value. “We’re looking at having it (third-gen S60) next year, not this year,” Charles Frump, Managing Director, Volvo Cars India, told IAB today. “It’s a new plant for us, the Rupee-Dollar equation is not doing great for us, so we want to make sure that we make a good business case and be able to have a good value proposition for customers,” he reasoned. Unlike the second generation model, the third generation model is unavailable with a diesel engine. It is the first Volvo car to be sold without a diesel option. Customers can go for a plug-in hybrid powertrain this time, though, and there are two of them (T6 and T8). Frump has confirmed that a plug-in hybrid option is planned for sale in India. “Certainly we would consider T8. It’s only a petrol version, so we will only bring petrol and T8,” he said. The SPA platform-based third-gen Volvo S60 looks like a mini-Volvo S90, and it's the company's first car with no diesel option. The next-gen Volvo S60 is likely to cost around INR 45 lakh (ex-showroom) onwards at launch. Frump was interacting with journalists at the launch of the 'Volvo Personal Service' at Artemis Cars, its authorized dealer in Chennai, which it claims reduces waiting time for customers by at least 50%.